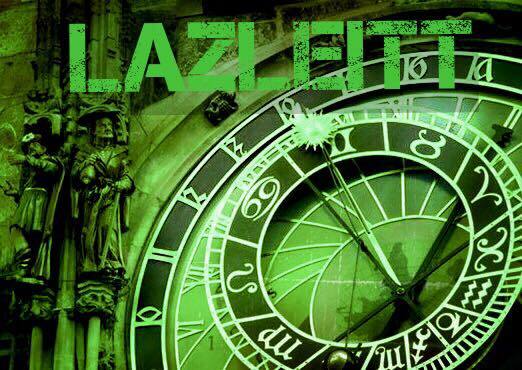 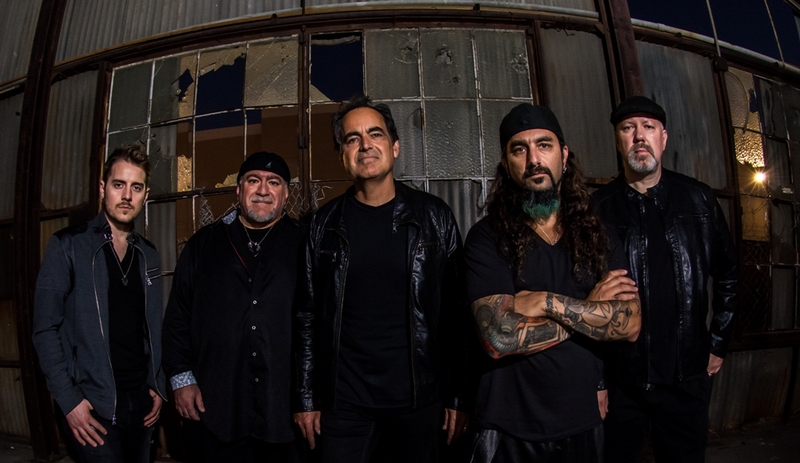 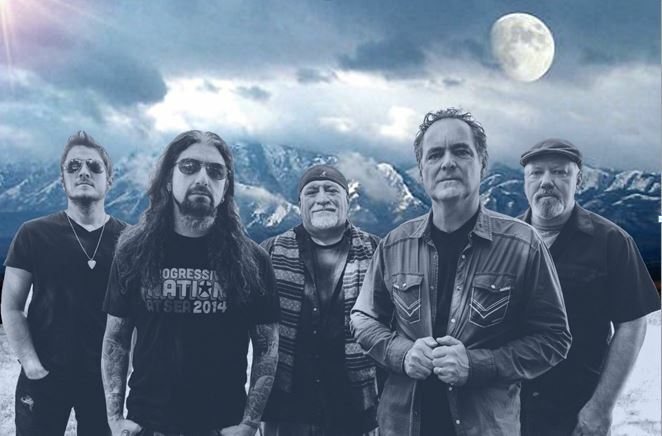 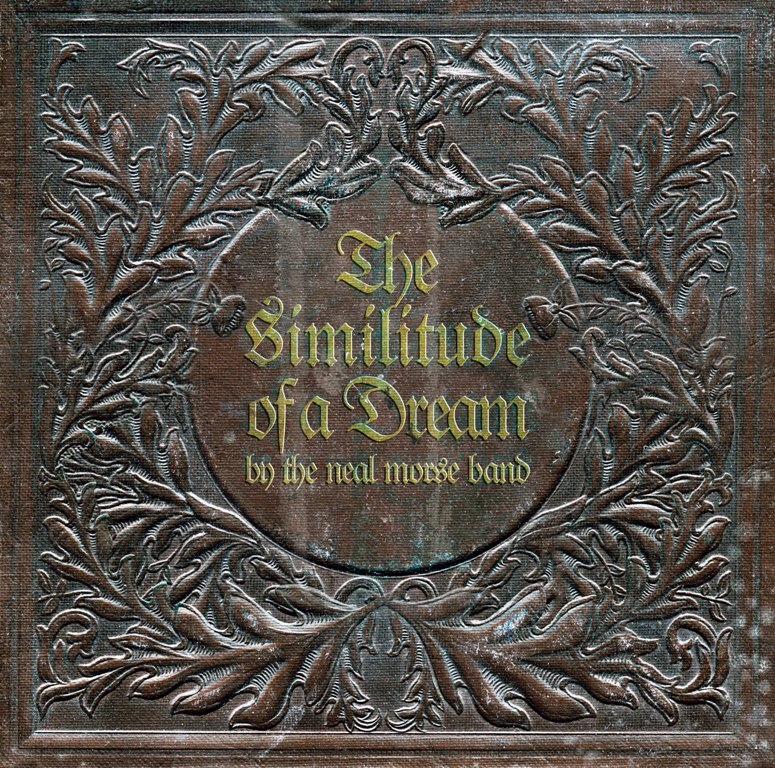 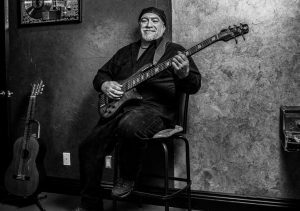 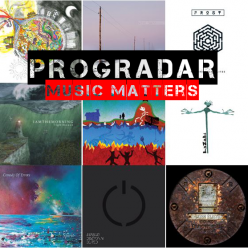 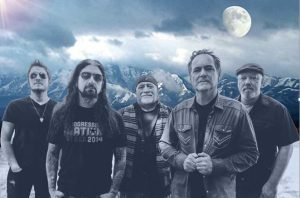 The journey of Neal Morse has seen three decades of musical accomplishments, the latest being the inception of The Neal Morse Band. 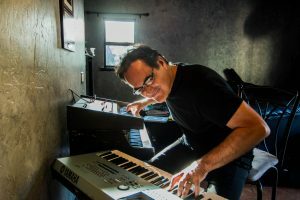 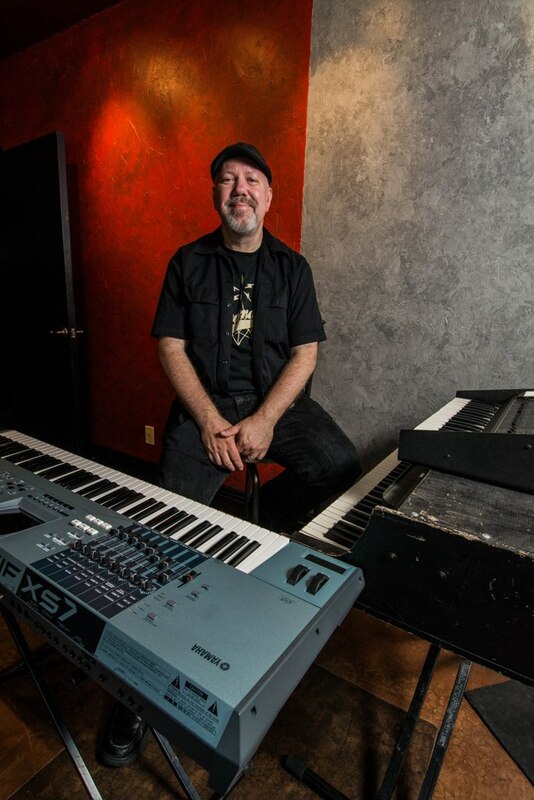 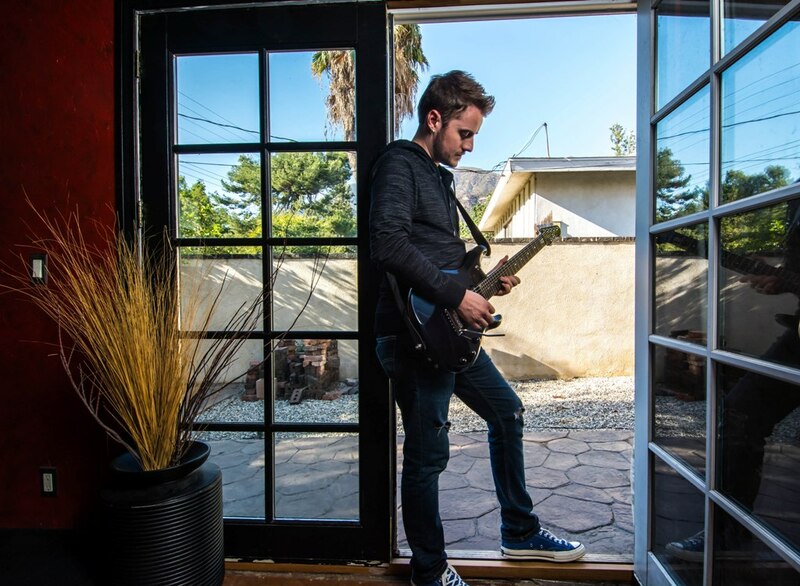 Morse has forged many relationships over the years with his other bands, Spock’s Beard, Flying Colors, and Transatlantic. 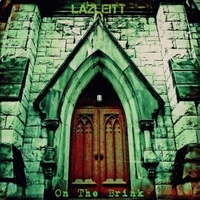 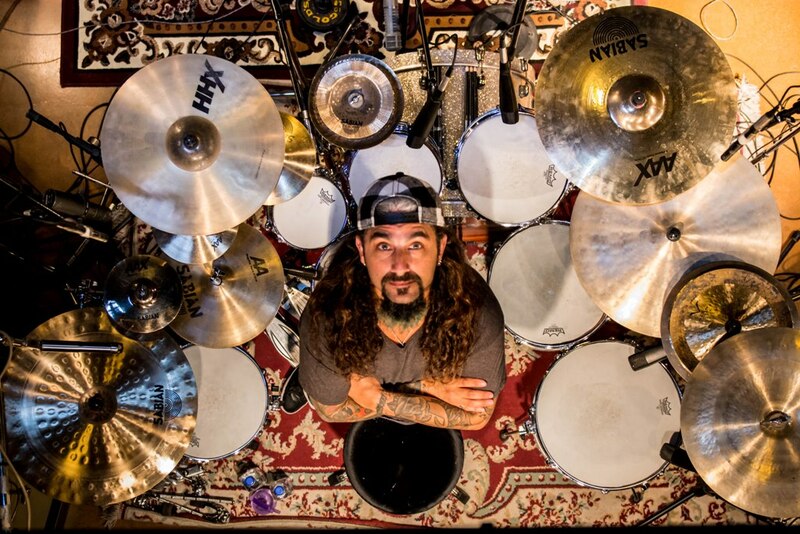 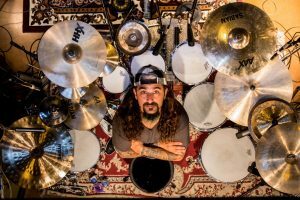 However, the most compelling and fruitful efforts have been those with drummer Mike Portnoy (The Winery Dogs, Flying Colors, Transatlantic, ex-Dream Theater).